The 24K Bio-Brightening Collection visibly boosts the skin’s radiance by reducing the appearance of dark spots and uneven skin tone, while protecting skin from further signs of sun damage. 24K Bio-Brightening Skin Tone Moisturizer SPF 30 – 50 g. / 1.76 oz. The 24K Bio-Brightening Skin Tone Moisturizer SPF 30 is formulated to boost radiance while protecting skin from harsh UV rays. 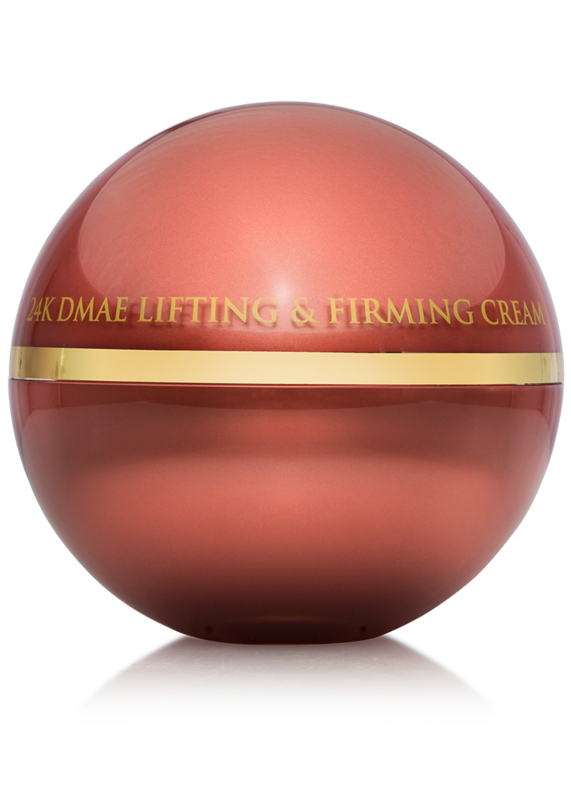 This weightless daytime cream also forms a protective veil over the skin to defend against moisture loss, keeping skin looking supple and baby-soft. 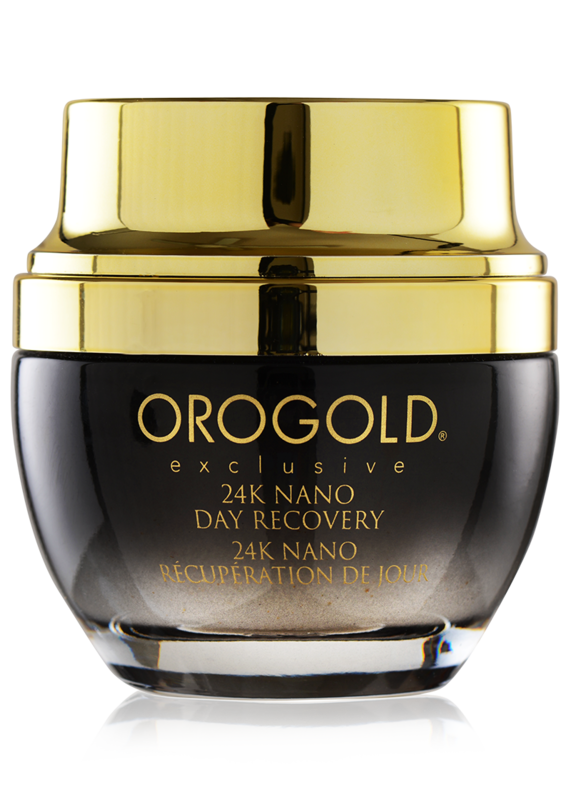 24K Bio-Brightening Dark Spot Solution – 50 ml. / 1.69 fl. oz. The 24K Bio-Brightening Dark Spot Solution is a gentle formula to reduce the appearance of blemishes, skin discoloration and age spots. This advanced nighttime formula also contains Kojic Acid, vitamin A and vitamin C to brighten and balance out the overall skin tone. This unique blend will leave skin with a radiant glow. 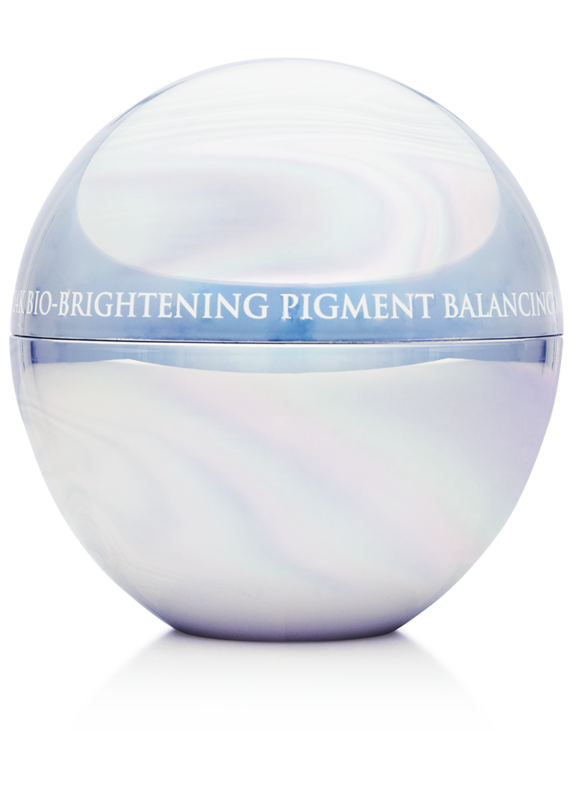 24K Bio-Brightening Pigment Balancing Mask – 70 g. / 2.46 oz. 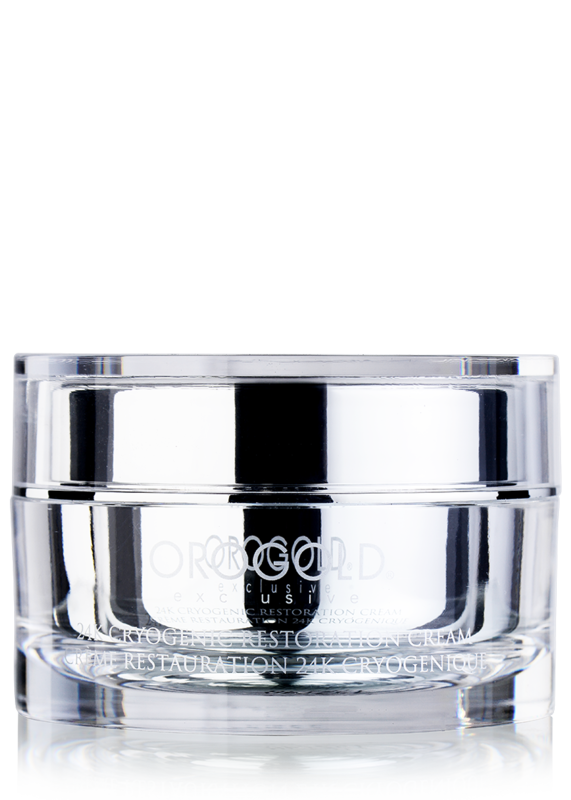 The 24K Bio-Brightening Pigment Balancing Mask is formulated to reduce the appearance of age spots, sun damage and uneven skin tone. 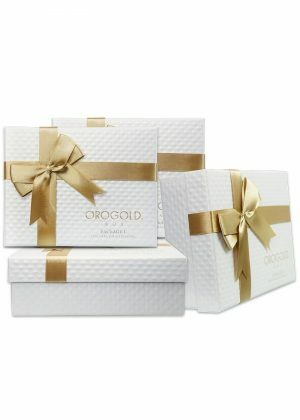 A combination of vitamin A, vitamin E, and mica helps to illuminate and balance the skin’s complexion. 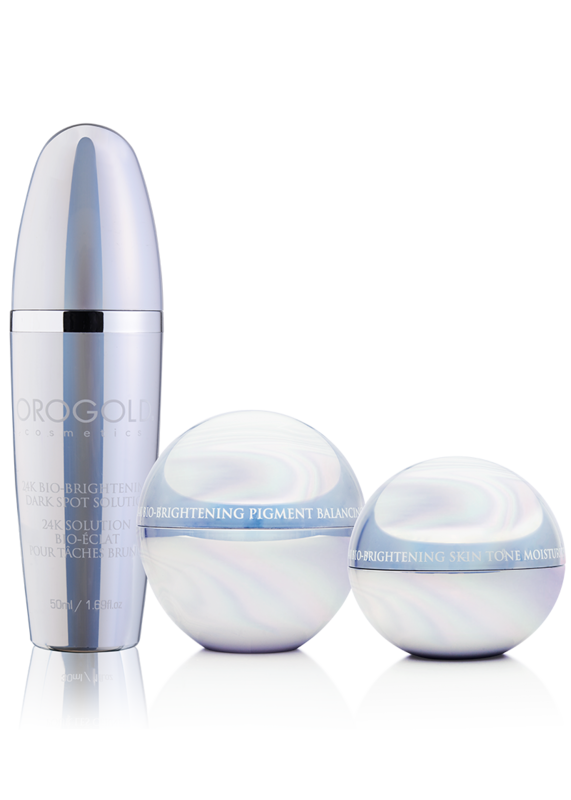 This unique complex restores the skin’s radiance while reducing the look of discoloration. For daily use, gently rub onto cleansed skin before sun exposure. For best results apply after 24K Bio Brightening Pigment Balancing Mask. After washing your face in the evenings, apply directly onto areas of skin with dark spots or discoloration, then apply moisturizer. Using the included silver colored spoon, apply the mask once a week to freshly cleansed face. Leave on for 15-20 minutes and rinse well. 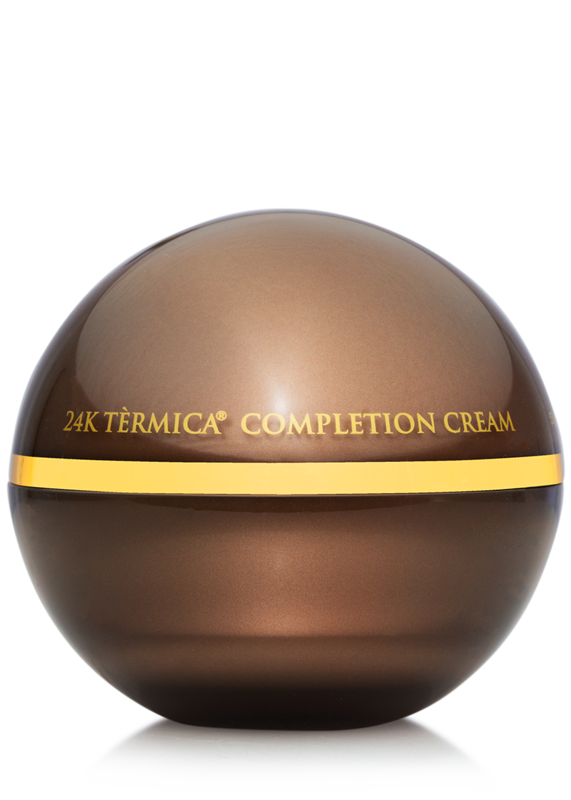 For best results, use in conjunction with 24K Bio-Brightening Complex Cream. Active Ingredients: Octinoxate 7.40% Sunscreen, Homosalate 6.20% Sunscreen, Octisalate 5.00% Sunscreen, Oxybenzone 3.10% Sunscreen, Avobenzone 1.50% Sunscreen, Inactive Ingredients: Aqua, C12-15 Alkyl Benzoate, Glycerin, Glyceryl Stearate, Stearic Acid, PEG-100 Stearate, Phenoxyethanol, Ethylhexylglycerin, Polysorbate 60, Acrylates/C10-30 Alkyl Acrylate Crosspolymer, Carbomer, Triethanolamine, Fragrance, Tocopherol, Retinyl Palmitate, Aloe Barbadensis Leaf Extract, Camellia Sinensis Extract, Sodium PCA, Gold, Disodium EDTA. Aqua, Cyclopentasiloxane, Cyclotetrasiloxane, Dimethiconol, Propylene Glycol, Glycerin, Soybean Oil, Isopropyl Palmitate, Dimethicone, C13-14 Isoparaffin, Oligopeptide-68, Sodium Oleate, Hydrogenated Lecithin, Butylene Glycol, Kojic Acid, Glycyrrhiza Glabra Root Extract, Citrus Unshiu Peel Extract, Retinyl Palmitate, Ascorbic Acid, Lactic Acid, Hydroxyethylcellulose, Polyacrylamide, Laureth-7, Phenoxyethanol, Ethylhexylglycerin, Fragrance, Gold. Aqua, Stearic Acid, Propylene Glycol, Isopropyl Palmitate, C12-15 Alkyl Benzoate, Bentonite, Glyceryl Stearate SE, Cetyl Alcohol, Glyceryl Stearate, PEG-100 Stearate, Butylene Glycol, Triethanolamine, Caprylyl Glycol, Ethylhexylglycerin, Undecylenoyl Glycine, Capryloyl Glycine, Titanium Dioxide, Polysorbate 60, Mica, Fragrance, Carbomer, Hydrogenated Lecithin, Sodium Oleate, Oligopeptide-68, Panthenol, Allantoin, Dimethicone, Tetrasodium EDTA, Xanthan Gum, Potassium Sorbate, Gold, Disodium EDTA, Retinyl Palmitate, Tocopherol. In what order should I apply the 24K Bio-Brightening Collection?